Law Office of Robert A. Siegel, P.A. Being a defense attorney is my passion and I am dedicated to protecting and enforcing your rights. I am a zealous advocate and strive to achieve the best possible results. I believe in being receptive & responsive to my clients concerns. For a free initial consultation about your drunk driving charges in Glen Burnie or elsewhere in Maryland, contact the Law Office of Robert A. Siegel, P.A. to see if I can have your charges dismissed or reduced. If trial cannot be avoided, I prepare your case thoroughly and defend you vigorously in court. Throughout your experience of working with me, you will understand your legal situation and your range of options. Using plain language, I explain every choice that I makeas well as every choice that you must make. As a team, we can make the best of a challenging situation. Bring your legal problem to the attention of my Anne Arundel County law firm. I handle every criminal case and bankruptcy petition personally, and I take pride in getting good results for my clients. 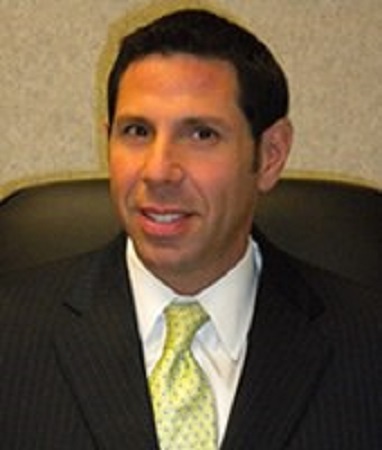 Attorney Robert A. Siegel is co-author of "Chapter 7 Consumer Bankruptcy Strategies" (2010 ed.) published by Aspatore. Featuring partners and founders of consumer bankruptcy firms around the nation, this book provides an authoritative, insider's perspective on best practices for effectively handling the surge of Chapter 7 filings in today's economic climate.